Get enlightened in Salt Lake. Add some educational experiences to your Salt Lake trip with excursions to Dinosaur museums, art galleries, or world-class ballet, opera, and symphony performances. 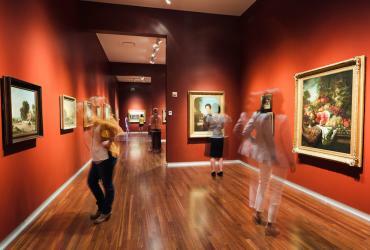 See contemporary masterpieces at art galleries or take in some fine art, folk art, historical artifacts, cars, or dinosaurs, at the various museums across Salt Lake. 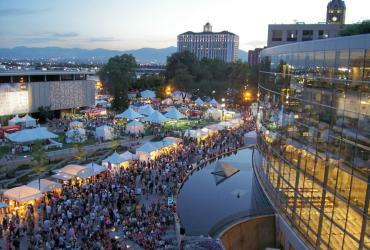 Throughout the year you can take in cultural and art festivals along with symphony, opera, and dance from Salt Lake's performing arts companies and the marketing organizations that support them. 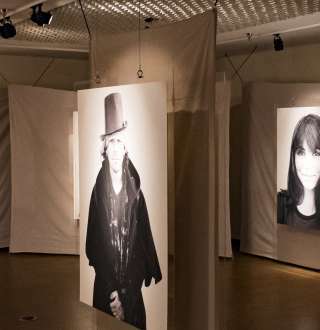 If you're looking for cultural enlightenment designed just for kids or want to find educational opportunities with free admission; Salt Lake has those too. 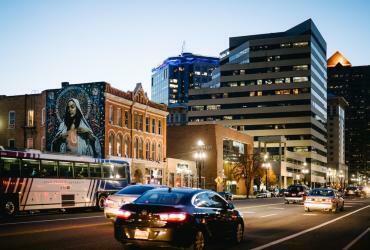 No matter what kind of arts & culture you want to see in Salt Lake, you'll find everything that you're looking for in the options below.